We were curious to see where business owners waste the most money in the early days. So we reached out and asked what small business owners thought was the #1 biggest money waster for small business owners. Some common answers focused on different aspects of office space, marketing and hiring staff. Hopefully this list can help you avoid some of these mistakes and help you better invest your businesses money. 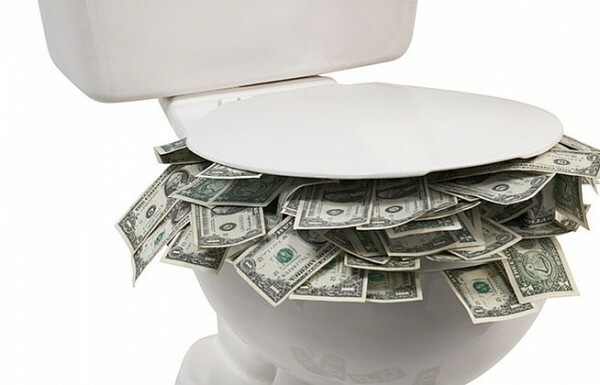 Where do you think small business waste the most money in the early days?